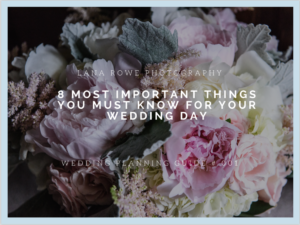 8 most important things you must know for your Long Island wedding day. Planning a wedding on Long Island? It can certainly feel overwhelming. As a long time wedding photographer, I have seen a few issues that come up again and again and cause unnecessary stress on the wedding day. Long Island weddings can be elaborate and very expensive affairs. You want everything to be just perfect. 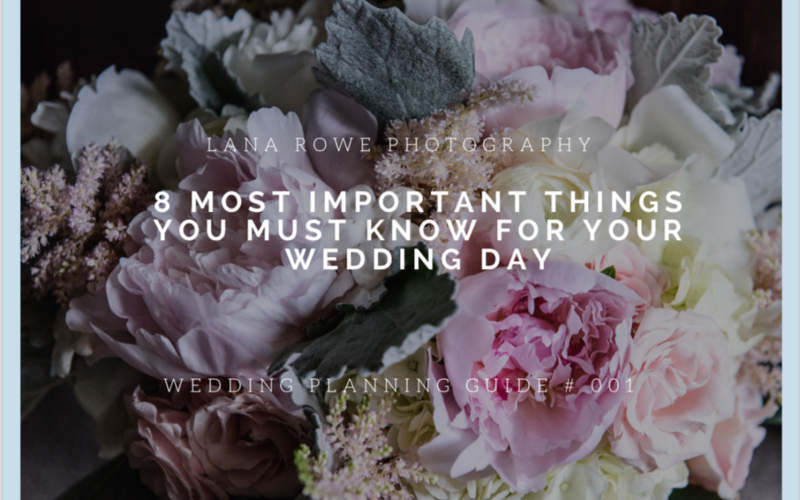 This wedding guide addresses some of the most common issues I see causing stress on the wedding day. If I help you avoid at least one of this pitfalls, my job is done!